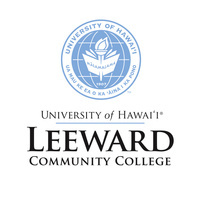 This workshop will allow students to gain industry information while researching the Hawaii job market. Presented by Cori Connor, Job Prep Specialist. When I was in college, I had a lot of good experiences, but there were also a lot of difficulties that you encounter only in the learning process. They cannot be predicted or somehow prepared for this. All you can do is to withstand the load that falls on you like a snowball. We were asked a lot of essays, but I don’t know how to write at all. That is why I used the excellent review service https://essayreviewexpert.com/review/edusson/, which helped me to select the exact legit platform that was perfect for me. The site has all the necessary information about edusson writers and prices.